Remedy Locums forms part of the Doyen Group, a multi-sector Recruitment specialist that supplies staff to the Construction, Engineering, Rail, Oil & Gas, Media, Project Management and Technology sectors with Remedy Locums forming the Medical arm of the Group. Founded by a group of market leading professionals with experience in a diverse range of industry sectors, Doyen Groups’ aim to continue to build on their excellent reputation for commitment to customer service. Doyen Group aims to offer a comprehensive flexible recruitment service, drawing upon years of experience in finding quality personnel for temporary, contract and permanent positions. With over 25 years’ combined recruitment experience in the UK Construction and Infrastructure sectors, Doyen are experts in providing high calibre permanent and temporary staff. Doyen Construction was established in 2009 by experienced recruiters and industry professionals who have worked within the construction market since the late 1990s. Our team recruits all types of professionals spanning the entire life-cycle, including construction, engineering and infrastructure. We are strategically aligned with some of the countries’ premier contractors, subcontractors and consultancies in addressing their recruitment needs and recruit at all levels from recently qualified professionals through to Director level. Doyen’s Technology division has a wide scope covering everything from PCB design to Algorithm engineers; not forgetting everything in the middle! Clients vary from start- up HDTV companies through to technological Behemoths like IBM and Broadcom. Working across sectors as diverse as Automotive, IT Consultancy and Pulsed Neutron and Muon generation Doyen Technology is a truly fantastic recruitment resource. Specialists in providing white collar and blue collar staff to the rail industry. 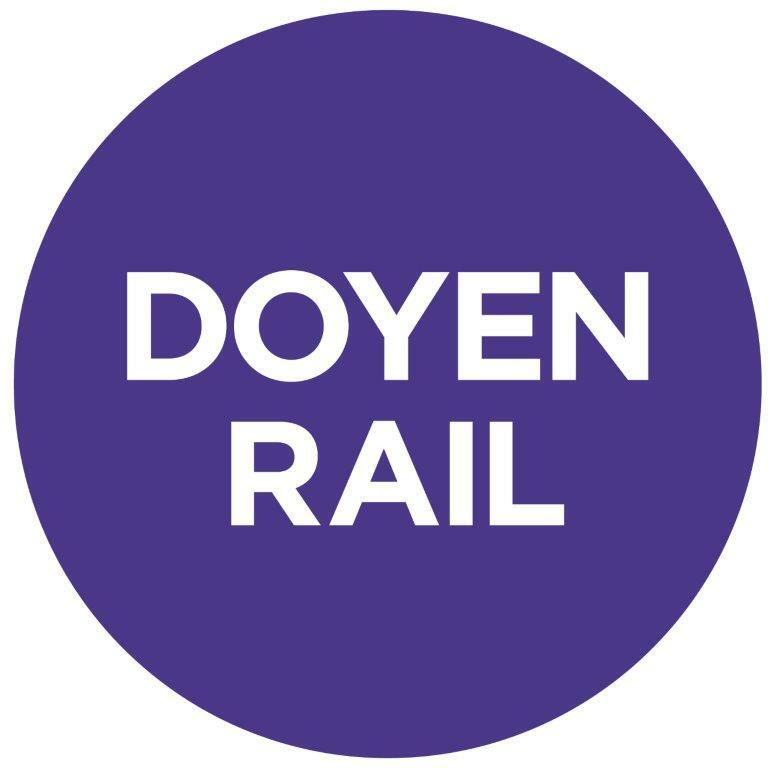 Whatever the size, timescale, or difficulty of your project, look no further than Doyen Rail as your recruitment experts. Offers client tailor-made recruitment solutions, sourcing highly skilled technology & business individuals on a permanent, contract or temporary basis. 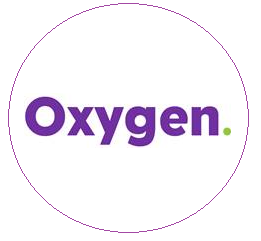 Oxygen’s end-to-end service offerings help customers to improve business agility, enhance quality and lower development and operational cost, while our team of consultants with innovative strategies help customers transform their businesses, processes and operations. Providing the best possible staff in the market within the shortest possible timescale has seen Fasttrack Personnel firmly established in the recruitment industry. With its headquarters strategically based in Burton-on-Trent – in the very heart of the UK – Fasttrack specialises in supplying temporary and permanent staff in the engineering, industrial and office support sectors. Building on thirty years’ combined experience, Fasttrack provides a highly professional, personalised and economic service to a growing list of clients 24 hours a day… every day. Roston Technical Services is a resourcing business established over 45 years ago by Tony Leftwich a highly qualified Engineer who is still working within the business. Roston have developed an enviable track record for the provision of staffing solutions to many of the world’s leading Oil & Gas and PetroChem companies. 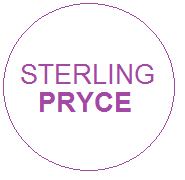 They are preferred supplier to many of these organisations making them an industry leader in the sector. They have a longstanding, proven ability to deliver a highly personal service to people, many of whom have been working with us since the beginning.